A local husband and wife duo recently combined their areas of expertise to launch a boutique creative agency that just won seven American Advertising Federation of Chattanooga awards. 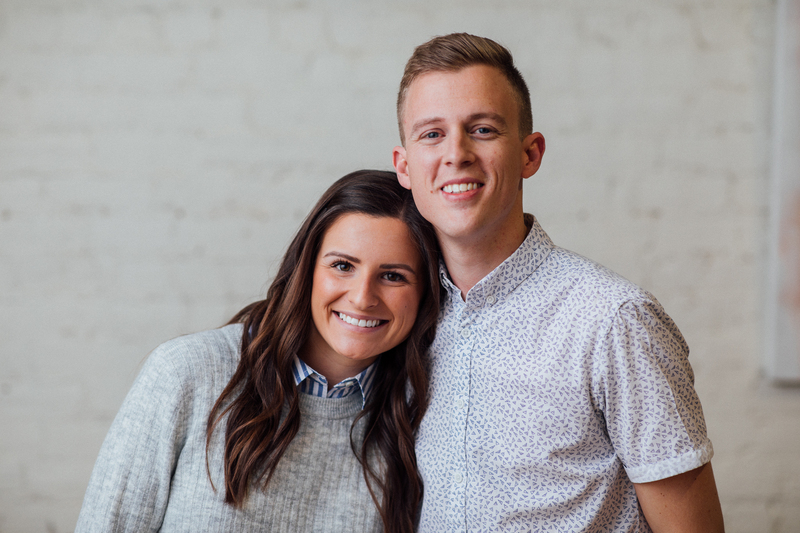 Kenny and Rachel Morgan officially started Counsel Creative in July 2017, but they’d been dreaming about going into business together and had been working on the concept informally while at other jobs. Kenny has a creative background and originally wanted to work in the music industry. Rachel’s background is in human resources. Their business offers services ranging from branding and web design to video production and strategic direction. The duo has a network of talent they contract to help with projects, depending on the needs. The couple, who had both worked in environments that were less than ideal, said that God seemed to lead them to each other and to their new company. They felt compelled to avoid what they saw as bad practices, such as poor pay and careless treatment of employees or clients, they’d seen in other businesses. The name Counsel Creative reflects the couple’s effort to listen to clients, some of whom end up becoming like family. “We may wear our emotions on our sleeve a little too much,” Kenny said. But that’s just who they are as people, Rachel said, finishing Kenny’s sentence. Using their emotions and compassion seems to have helped the business, they said. To build up clients, Rachel—who said she loves spreadsheets—made a list of industries and businesses that could be potential clients. Then she wrote each person at the company a personal email. There was no copying and pasting, the couple said. She sent more than 1,000 emails and from the cold contact efforts, the company started picking up clients. Rachel also sent handwritten notes to people who showed any interest. That’s something the duo said leaves a positive impression. It’s a personal touch that shows the couple’s love that they aim to spread through their work, they said. And they spend time investing in young people. There are other similar creative agencies in town, but the couple prefers to work with people as opposed to being focused on competition. Instead, they work to learn from people such as Jenny and Jason Hill, who own Papercut Interactive or Leif and Lucky Ramsey, who run Pathfinder films.